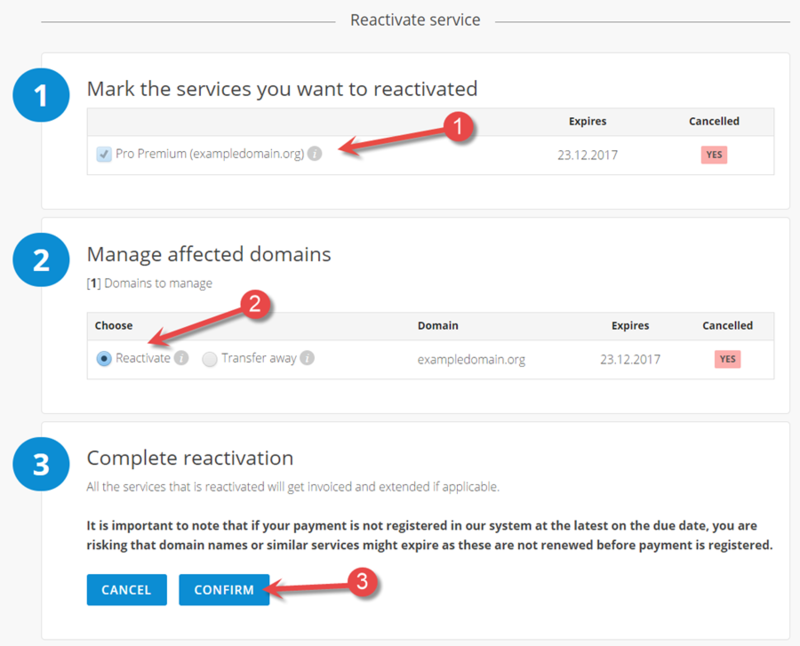 This guide shows how to reactivate services (such as hosting and domains) you have cancelled with PRO ISP. 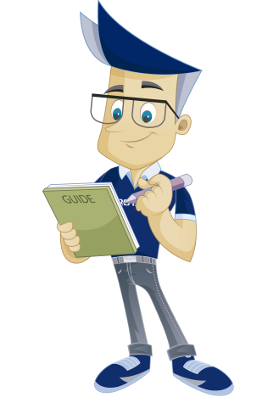 The guide assumes that you have logged in to the client portal with the client number where you wish to reactivate cancelled services. 1. Click on the name in the menu. Status for services are shown under "Cancelled". 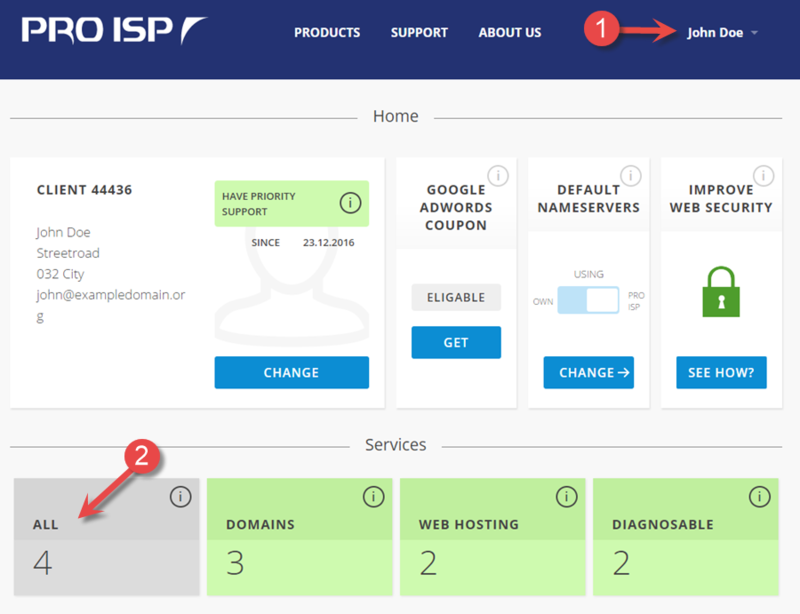 In this example the web hosting Pro Premium for exampledomain.org is cancelled (status says YES under cancelled). Click on the cogwheel to change the status. 1. Choose the services you wish to reactivate. 2. "Reactivate" will automatically be selected. Its is imporant to note that if your payment is not registered in our system at the lastest on the due date, you are risiking that domain names or similar services might expire as these are not renewed before payment is registered. 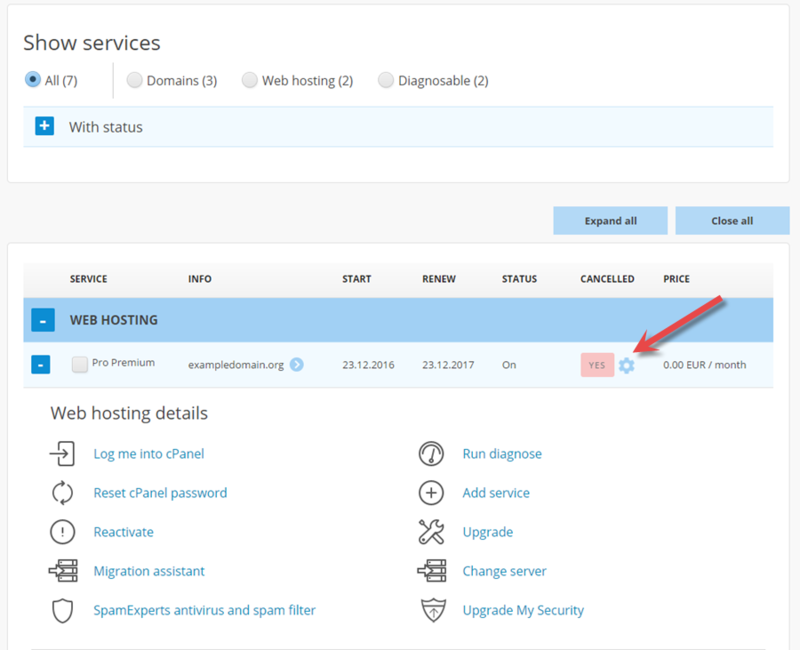 We have now been through how we can easily reactivate cancelled services such as hosting and domains via the client portal.